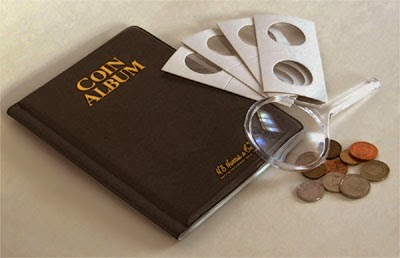 In the United States, our smallest circulating coin is the dime (10 cents). Its diameter is 18mm (a little less than 3/4 of an inch), which is only 1mm smaller than the penny (1 cent). The size difference is not easily noticed, which is why the dime is a different color (silver) and has a reeded edge to make the 2 coins more distinguishable. 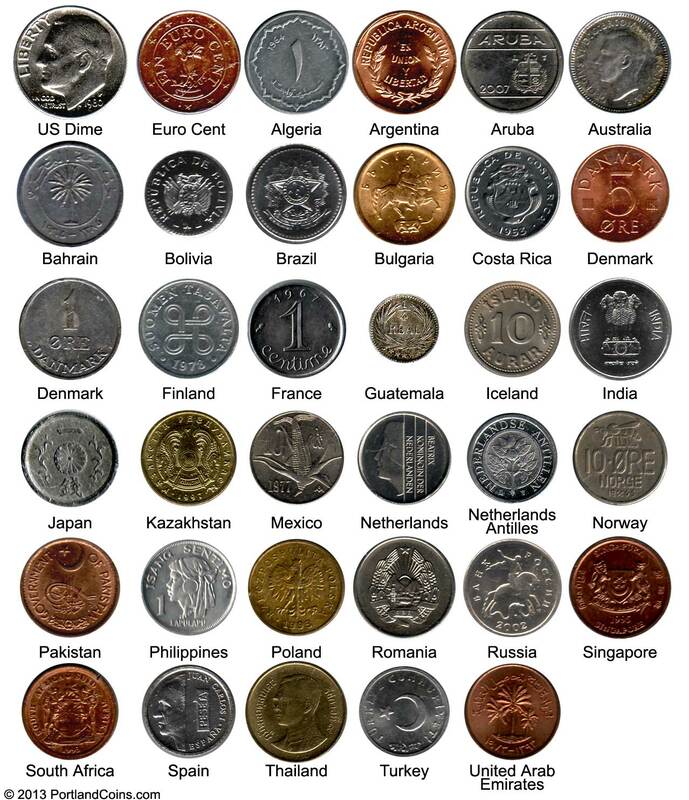 While the dime seems pretty small, there have been plenty of modern world coins which are even smaller. The main reason to mint a small coin is, of course, to use less metal (which makes the coins less expensive to make). But from a practical sense, a country probably can't make all of its coins small because it would be more difficult to tell them apart. And smaller coins are easier to lose, which is why typically only the lowest denomination (value) coins which are made small. There is also a practical limit to how small a coin can be. It has to be big enough to be able to read the information on it (year, country, value) and heavy enough to not blow away in a light breeze. The prize for smallest circulating coin issued since 1900 probably goes to Panama's 2 1/2 centismo, which was issued in 1904 and then again from 1975-1982. This coin was only 10mm wide (almost half the size of a US penny), and due to its tiny size received the nickname "Panama Pill". A 10mm coin seems like it would be difficult to use and easy to lose. In 1907 a new 2 1/2 centismo was minted which measured in at a whopping 21mm (in comparison). 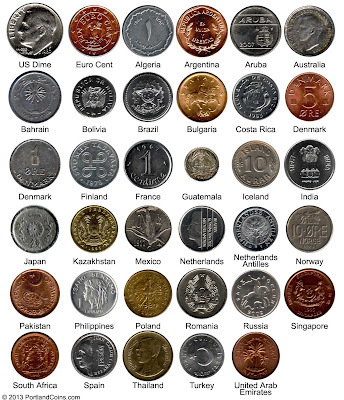 Here is a list of many of the small coins which have been issued around the world since 1900. If you know of anything missing from the list, let us know in a comment.